Amazon India is offering lots of deals and discount these days due to Diwali. So here is another good deal for you guys. 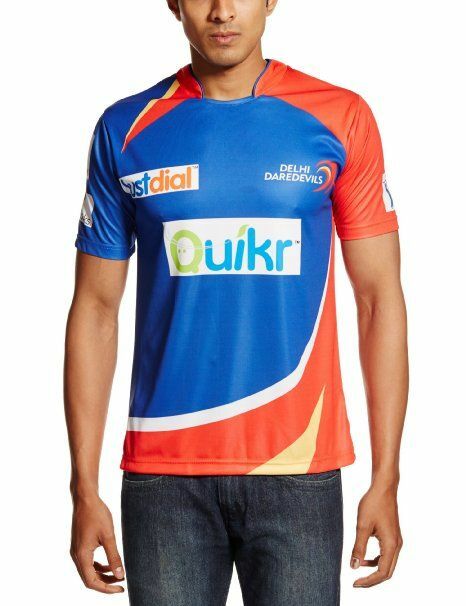 Buy DD Official Match Jersey (Blue) only at Rs 200 with huge discount of 89%. 1) Go to this link and add it to kart. Cash on delivery and free home delivery options are available for this product.